The carpet arrived fast (48 hours after the online order). It looks exactly as in the advertised photograph and is nice and smooth. I was only surprised that the carpet did not come rolled in a roll but rather was folded repeatedly in a cubicle shape. But I hope it will completely flatten out. 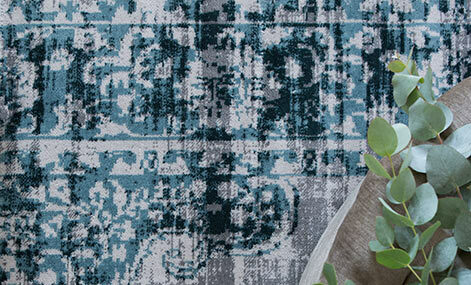 Good price quality, real soft wool, warm and elegant rug, beautifully finished. Excellent products at an excellent price. We just received the rug we purchased and we are very happy with it. The rug arrived quickly and in perfect condition. The color is absolutely beautiful. The quality is professional and impeccable. I highly recommend rugvista. 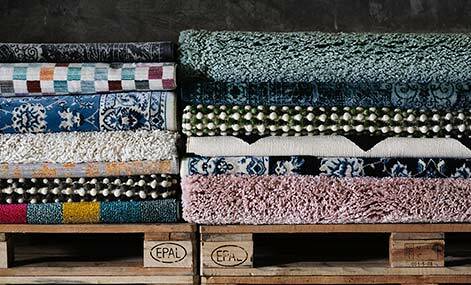 Wool is a natural textile fibre and one of the most sought after materials for rug making. 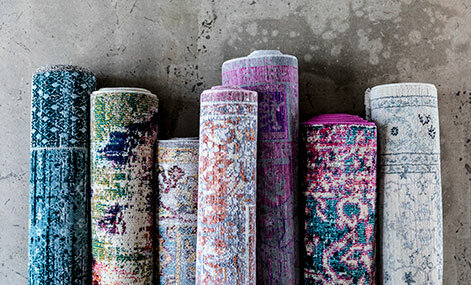 Wool rugs are highly durable and perfectly capable of resisting wear and tear of every day use. Wool has a naturally dirt-repelling effect and is easy to keep clean. 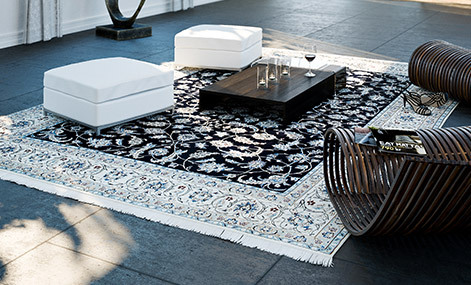 It is also flame resistant and characteristically retains it’s shape so that the pile of the rug always rises. Manual handicraft technique using special looms making work faster than traditional hand-knotting. Handloom weaving technique does not allow advanced patterns. Information about Handloom fringes - Light carpet from India. 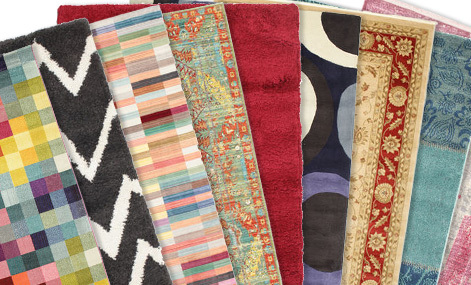 After researching a lot of online store rug options, I concentrated on RugVista because of the clear quality and variety for most budgets, and very helpful filtering options & photos. After a few weeks of browsing I jumped on a sale for a large blue/beige Ikat rug. And wow, its beauty really exceeded my expectations. The rug is completely gorgeous, and though it was machine made has a very unique feel. Also, I ordered on a Friday, it was shipped Monday, and was in my Kentucky living room by Wednesday. Very happy customer!